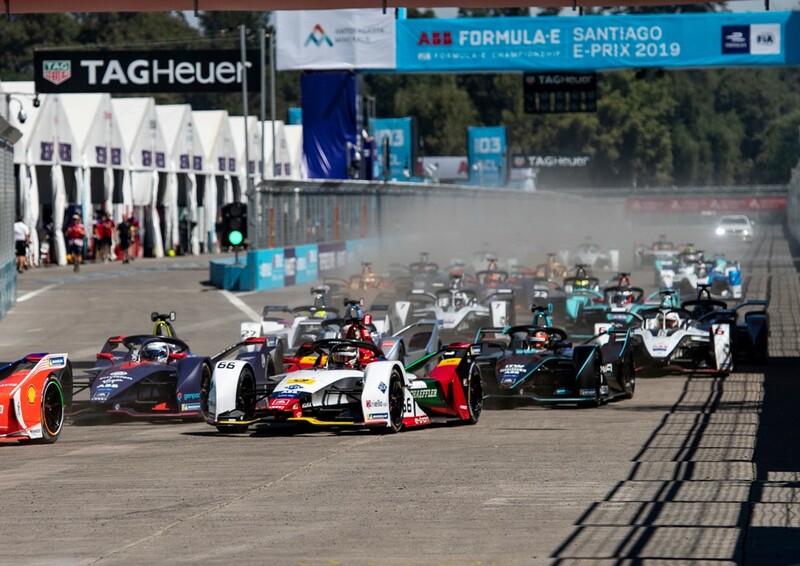 In the hottest ever Formula E race, Daniel Abt claimed the first podium of the season for title defender Audi Sport ABT Schaeffler in Santiago de Chile. Sam Bird from the Audi customer team Envision Virgin Racing pocketed the first victory of the Audi e-tron FE05. Lucas di Grassi posted the fastest time in the first free practice session. Both drivers in the Audi Sport ABT Schaeffler team qualified in the top six for the Super Pole qualifying. Lucas di Grassi managed to drive “the best lap” of his Formula E career. With an impressive margin of 0.526 seconds, the Brazilian distanced himself from the rest of the field. 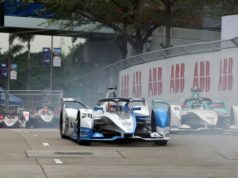 It was the first podium for the title defenders Audi Sport ABT Schaeffler in the 2018/2019 ABB FIA Formula E Championship season. Abt also earned the extra point for the fastest race lap. He had to start from the back of the grid. 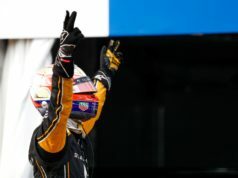 In the race, the Brazilian fought his way up the field from 22nd position on the grid into ninth place, only to receive a time penalty as a result of a collision, which threw him back to twelfth. 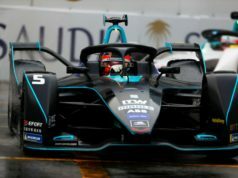 The British driver forced leading Nissan driver Sébastien Buemi into making a mistake and also kept the Mahindra of ex-DTM champion Pascal Wehrlein in check. Bird’s teammate Robin Frijns rounded off the strong performance of the Audi e-tron FE05 with fifth place. “The first win of the season thanks to our customer team Envision Virgin Racing and the first podium for our factory squad. 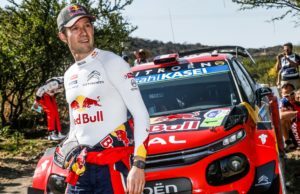 It’s a pity that Lucas was stripped of his pole position due to a minor infraction. He would certainly have been fighting for victory. 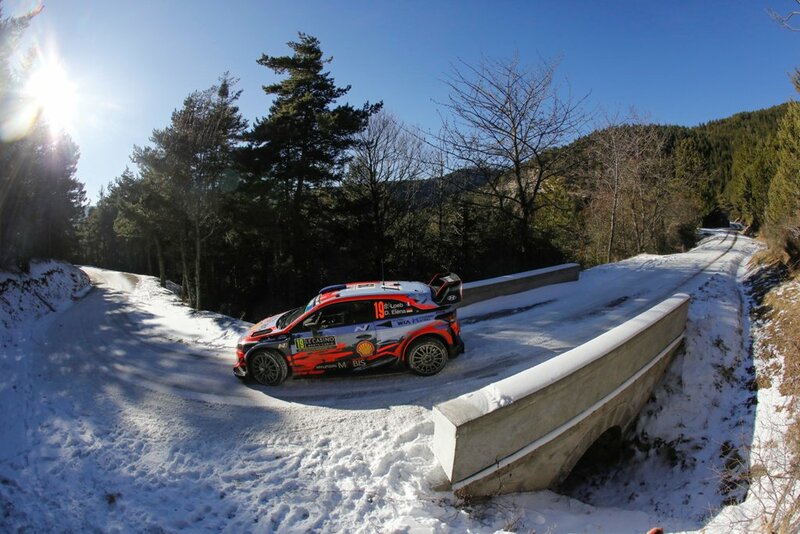 We’re taking many positive insights to the next round in Mexico,” said Head of Audi Motorsport Dieter Gass.